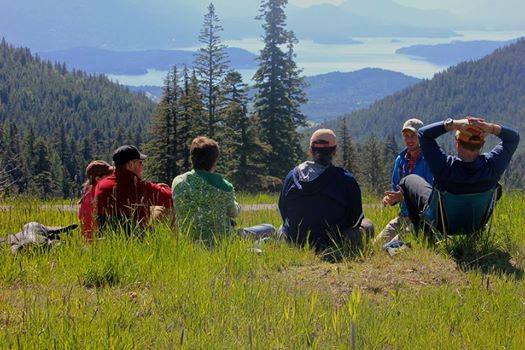 Participants show proof of a current Wilderness First Responder certification or, if applicable, be within the previous provider's grace period. Certificate is valid only when held with a current CPR certification. The WFR Recertification course includes CPR certification. 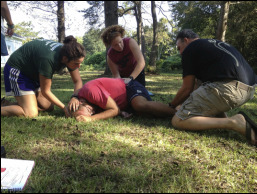 LWM Wilderness First Responder certifications are valid for two years. There is a one year grace period following the two year certification period during which the cardholder can recertify. The certification is not valid during the grace period.